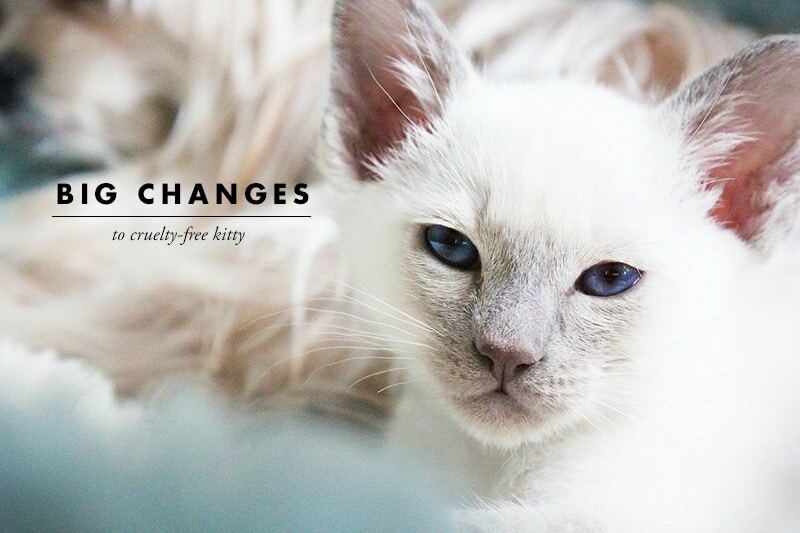 I’ve decided to make some important changes to Cruelty-Free Kitty. 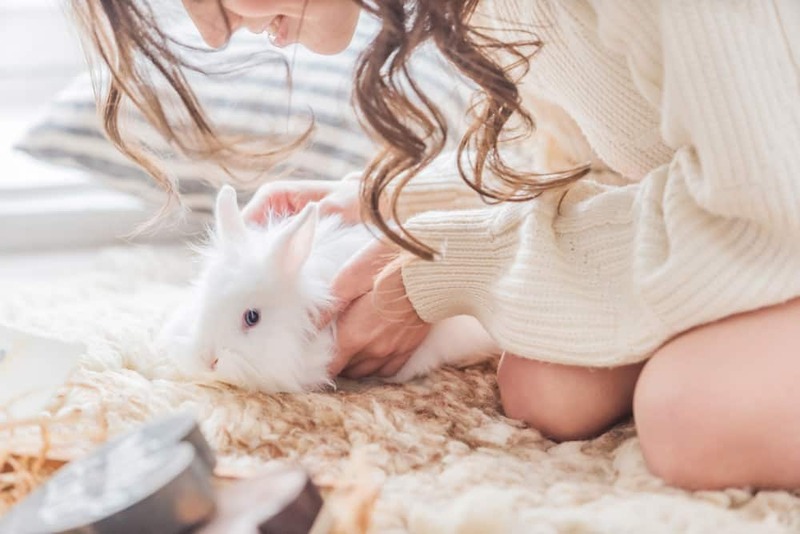 Starting right now, I will no longer feature cruelty-free brands that are owned by a company that tests on animals in the main pages and posts of this site. These brands will be removed from my List of Cruelty-Free Brands. You’ll notice these changes in the upcoming weeks throughout my site. Please note that old roundup posts (like 10 Cult Makeup Favorites And Their Cruelty-Free Dupes and other similar posts) won’t be edited. I do have some older reviews planned, so you might be seeing a few posts featuring cruelty-free brands that are owned by a company that tests on animals. The only places where you’ll see such brands on this blog, exceptionally, might be in review posts and older posts. I hope that everyone is going to support and encourage this decision! When it comes to any purchases we make, I think it’s important that we’re happy with our choices, and I’m happiest when supporting brands that are 100% cruelty-free. I still support all cruelty-free brands over those that test on animals, but I favor those that are 100% cruelty-free, and this is the message I want to get across. This is a change I’ve been wanting to make for a long time. Being a beauty blogger, it wasn’t easy! But I’m confident that it’s the right thing to do. Thank you to every single reader out there! Your support means the world to me. Thanks Nadia! And you’re absolutely right, I feel the same! I recently made the same decision too!! I think there’s so many amazing brands and products that are 100% cruelty-free that there’s really nothing holding me down from repurchasing Urban Decay or Tarte products again. I think as I got more comfortable with buying cruelty-free, that this decision just came naturally to me =) So excited to read your upcoming and future posts! When I discovered that some of the ‘cruelty-free’ posts I had written were about brands.owned by not so cruelty-free companies I decided to just delete them all. Thanks Helen. 🙂 Deleting posts is a brave move, haha! Good for you! This is something I’ve been thinking about for awhile and debated over and over… and I think I’ve arrived at the same decision you have. I was using UD and NYX and all those other parent-company-owned brands because part of me is still really consumeristic and wants to own All The Vegan Makeup Ever, but now we are really spoiled for choice and are lucky enough to be able to buy 100% cruelty-free makeup products. Hey Suzi, I wholeheartedly support your change. 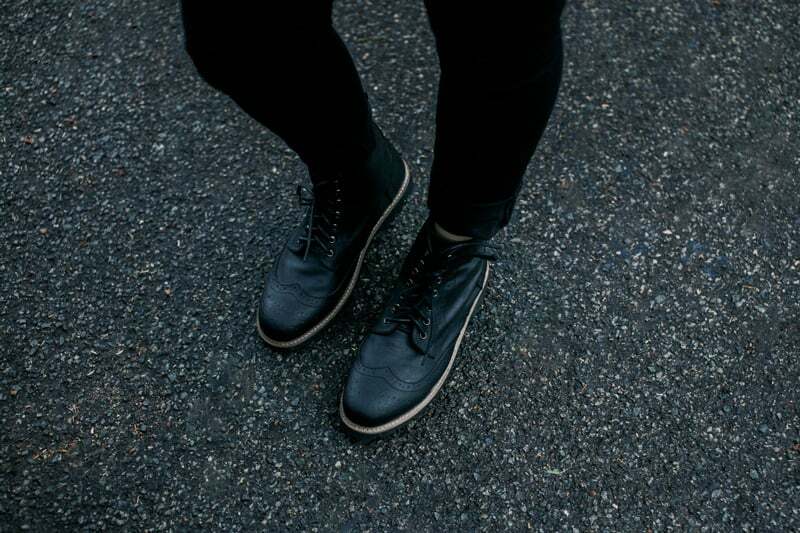 Your model will incentivise and educate the move towards 100% cruelty-free brands. This transparency will allow more people to make choices which they can be 100% behind. I wish you all the success. That’s good I’m supporting you. Even if a brand that’s cruelty free is owned by a company that is not, a part of the money will eventually go to them, and they will keep testing products on animals. Less money for this cruel companies makes the world a bit less nasty. I guess you found the answer! :)It’s unfortunate though, I loooved REN especially. Hourglass is definitely on the pricey side! It’s a good thing budget-friendly options are more and more available! Thank you Isabel, so glad you find it helpful! Thanks Danee, I’m so excited about this change haha! I hope you will still list the brands though, with a note or something. Because IMO something is better than nothing — i.e. I’d much rather buy Tom’s deodorant, knowing that they’re owned by Colgate-Palmolive, than have to settle for a brand like Dove that’s not cruelty-free at all.